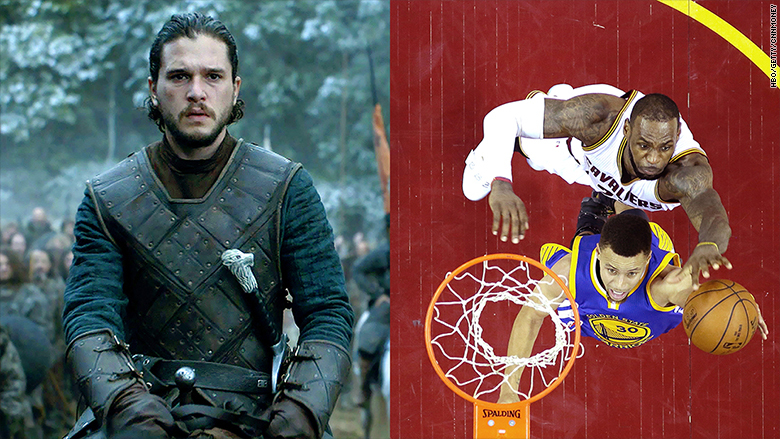 "Game of Thrones'" Battle of the Bastards, or the NBA's battle of the Bay Area? That's the choice facing millions of viewers on Sunday night, with two major TV events airing opposite each other -- at least for an hour or so -- and social media is sure to provide a running commentary on each. The Cleveland Cavaliers forced a deciding Game 7 of the NBA Finals, which will begin after 8 p.m. ET. Obviously, many of those inclined to watch both can record one during the period in which they overlap. Yet that also raises the risk of having what happens spoiled via social media given the passions of the audience. Few programs can rival the must-watch ardor of "Game of Thrones." The show is such a reliable driver of web traffic that news outlets hang on every wrinkle -- posting stories immediately after it airs, and even analyzing weekly teases for the next episode, synopses and newly issued publicity photos. By going to a Game 7, the Finals are already a huge boon to Disney (DIS)-owned ABC/ESPN, since ratings generally peak for such games, and give the network the maximum amount of commercial inventory to sell. 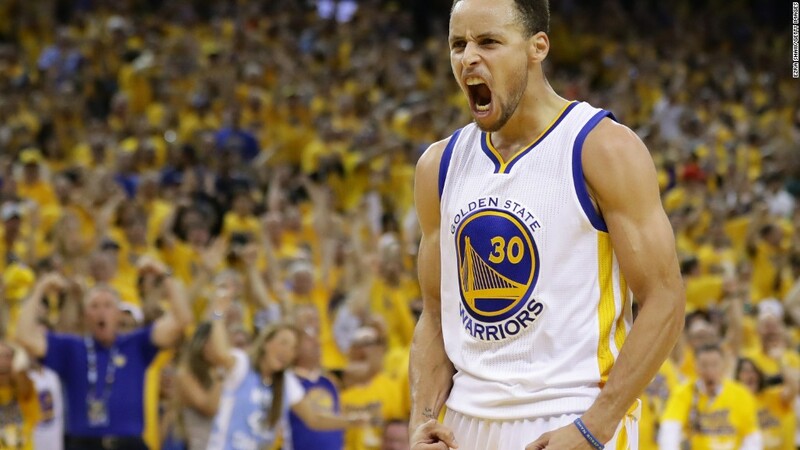 The Golden State Warriors defeated the Cavaliers in six games last year. 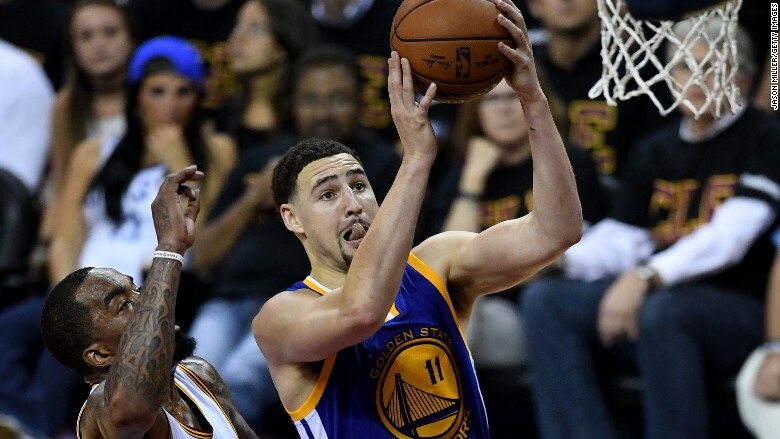 That series averaged nearly 20 million viewers, the highest for the Finals since 1998. So no matter who actually comes out on top Sunday -- Snow or Bolton; LeBron James or Stephen Curry -- ABC and HBO are already winners.